Commuters travelling from Penrith to the City will save more than $500 a year under a new weekly cap commitment announced by the State Government today. The current $60.84 weekly cap will be reduced to $50 per week from July 1. A commuter travelling from Penrith to Town Hall will pay $11.84 less per week and save $563 annually. “Public transport is a significant cost for regular commuters and we want to make it more affordable,” Ms Berejiklian said. “We expect around 55,000 commuters will benefit from the lower cap, with thousands to save up to $686 a year. 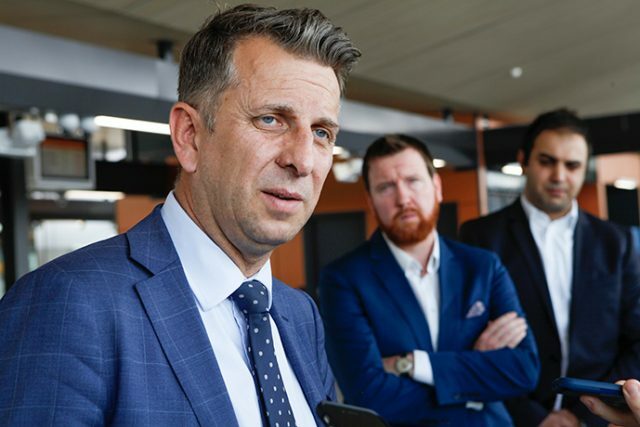 Transport and Infrastructure Minister Andrew Constance said reducing the cap from $63.20 from July 1 would encourage more people to leave their cars at home and catch a train, bus, ferry or tram. “Only the NSW Liberals & Nationals Government is committed to reducing the cost of public transport,” Mr Constance said. All of the other Opal benefits already in place will remain, including the Weekly Travel Reward, the Opal Transfer Discount, the $2.50 Gold Opal cap and the $2.70 Sunday Cap.